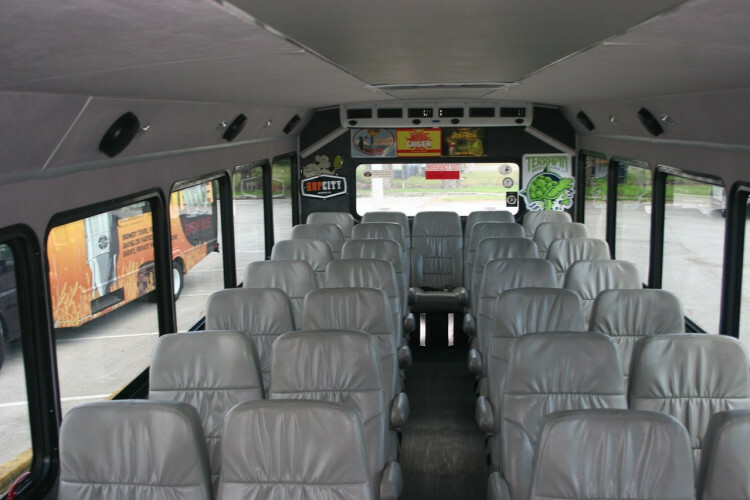 Brew Bus is your premier group transportation service. We come to you and take you where you need to go. 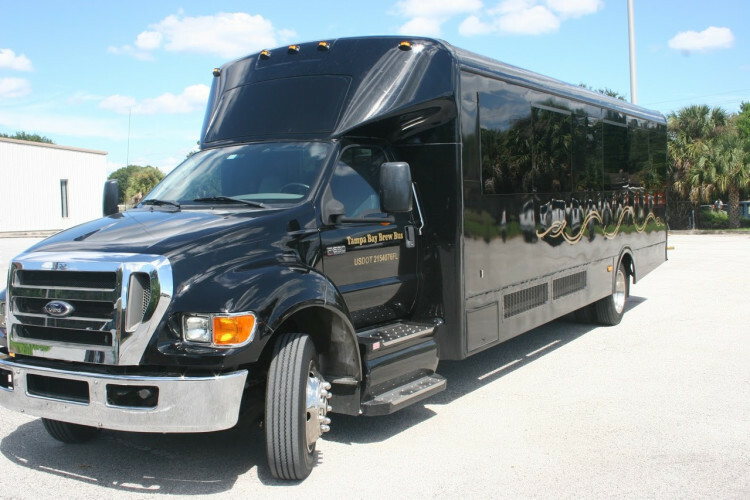 Servicing the Tampa Bay area, surrounding cities and major hubs including Tampa International Airport, Tampa Convention Center and many more. 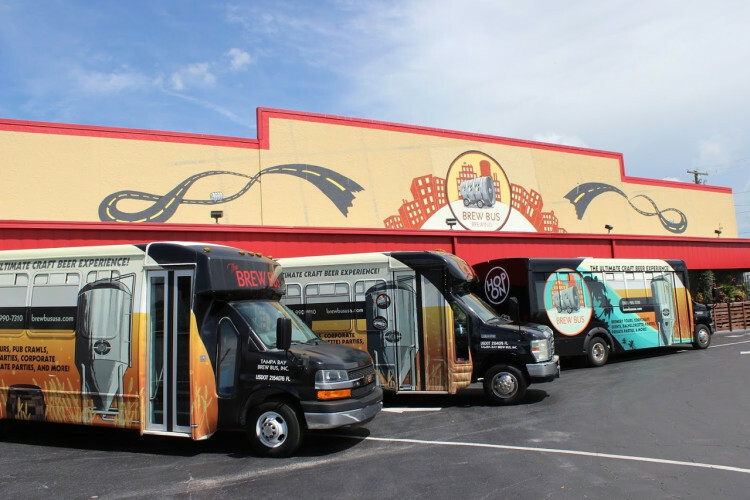 Admission Prices: Public Brewery Tours: starting at $40. Hourly rate available upon request. Please email info@brewbususa.com.